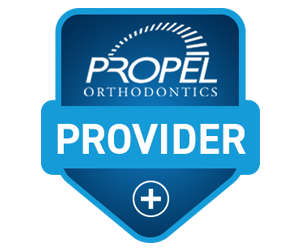 PROPEL® is an advanced orthodontic technique that works with your Invisalign aligners to accelerate your orthodontic treatment. 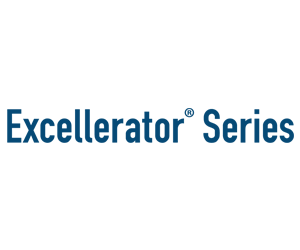 Accelerated Orthodontic Treatment is a GAME CHANGER! 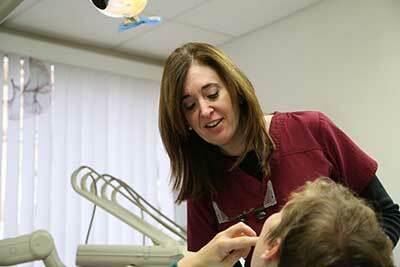 Patients biggest concern about adult orthodontic treatment: TIME! 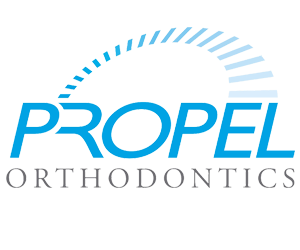 Now you can Change your Smile & Change your Life ..
PROPEL® works with your own biology to stimulate the bone surrounding your teeth; helping teeth to move faster and more predictably into their ideal position. PROPEL® reduces treatment time by as much as 50% which means fewer visits!! NEW SMILES DELIVERED FASTER THAN EVER BEFORE! Change Your Smile … Change Your Life!